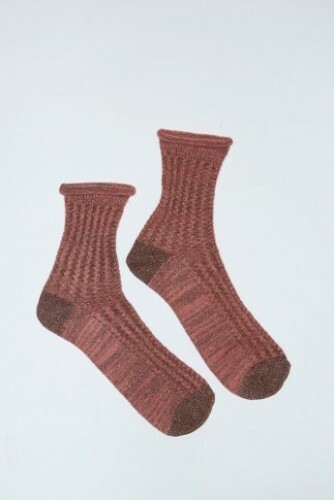 Warm winter socks from Polder. 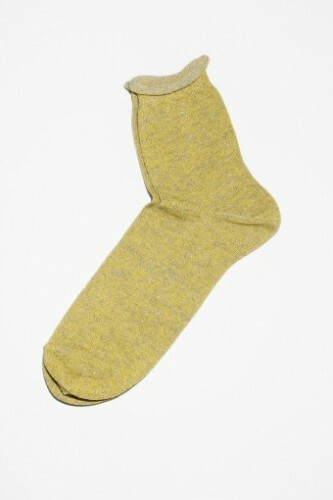 Socks from Polder: featuring new prints, bright colours and lurex detail. 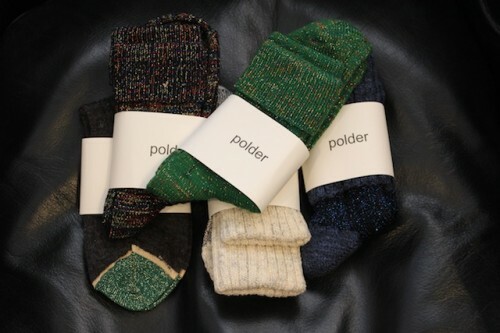 Just in time: warm winter socks from Polder. 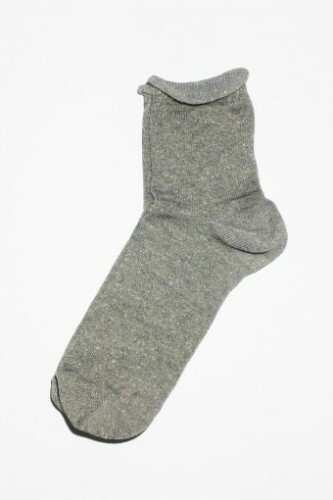 Introducing Polder: a Parisian brand created by two Dutch sisters. 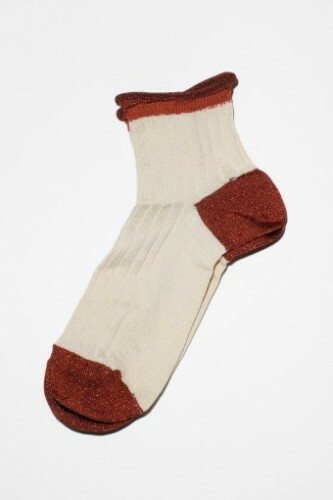 In our first delivery, these lovely socks with lurex and textured slub detailing.